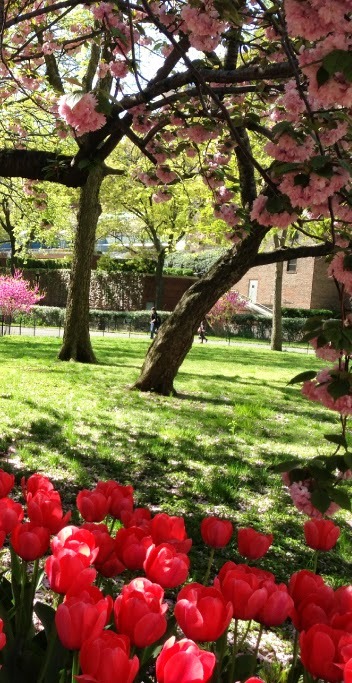 The festivities begin with Soirée in the Park on Tuesday, May 27th featuring a cocktail event under the stars to celebrate and raise funds for New York City’s beautiful Theodore Roosevelt Park. Guests will enjoy live music, champagne and hors d'oeuvres. Friday, May 30th kicks off the gastronomic-filled weekend with the annual Comfort Classics Presented by Sysco. 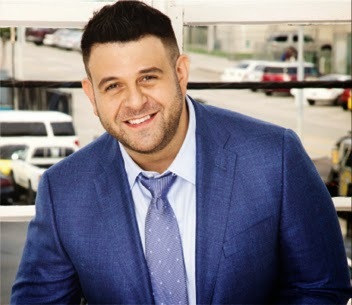 The event will be hosted by Travel Channel’s Adam Richman for the fourth consecutive year, along with Food Network star and Iron Chef Alex Guarnaschelli of New York City’s Butter Restaurant. The duo will oversee 40 restaurants from the Upper West Side showcasing their most innovative comfort dishes and competing to win this year’s “Best Comfort Food Dish” award. The star-studded food fest continues with Best of the West Presented by Ford, preceded by the annual VIP Reception on Saturday May 31st, under the grand white tent that spans Columbus Avenue between West 76th and 77th Streets. Hosted by Jill Martin, the evening will feature gourmet fare created by some of the Upper West Side’s most talented chefs and restaurants. 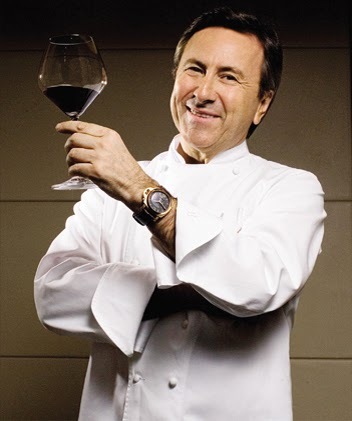 The fervor of the evening escalates with a tribute to world-renowned chef and owner Daniel Boulud of DANIEL, Café Boulud with its adjacent Bar Pleiades, db Bistro Moderne, Bar Boulud, DBGB Kitchen and Bar, Boulud Sud and Épicerie Boulud.